Place a reservation online and call our office to schedule your free truck use. Please call for more information. 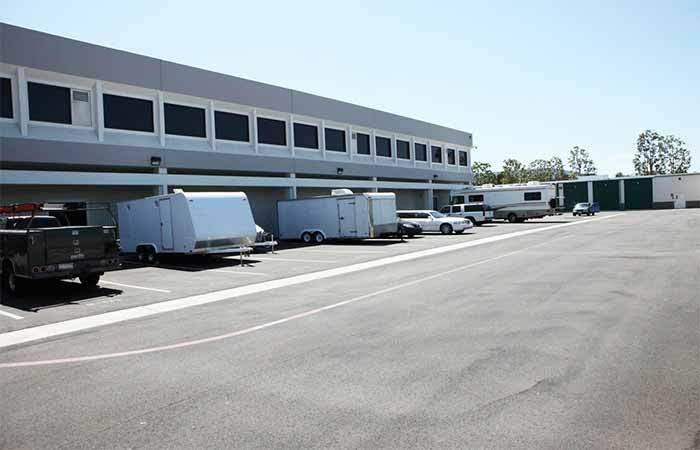 Storage Units in Garden Grove (CA) | Westminster Ave.
We are located on Michelle Dr right off Jamboree Rd. Directly in front of the I5-Freeway, next to Kaiser Permanente. Discover the I-5 difference for yourself and see how compassion, experience, and customer service established I-5 Self Storage as a leader within the storage community. Free Wi-Fi & So Much More! We strive to set the bar in customer service and satisfaction. Discover the I-5 difference for yourself and see how compassion, experience, and customer service established I-5 as a leader within the storage community in Tustin, N. Tustin, Irvine, Santa Ana, and even Southern California. 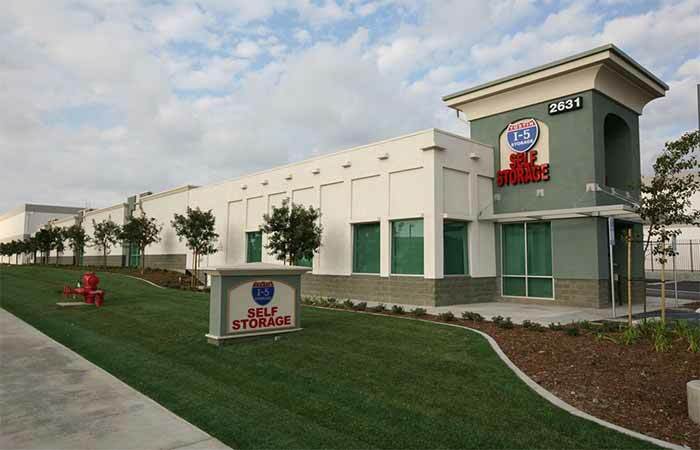 I-5 Self Storage has served the Tustin & Santa Ana community for over 15 years, including: Northwood, N. Tustin, Woodbridge, Orchard Hills, Orange, Irvine, Santa Ana, & surrounding Orange County. 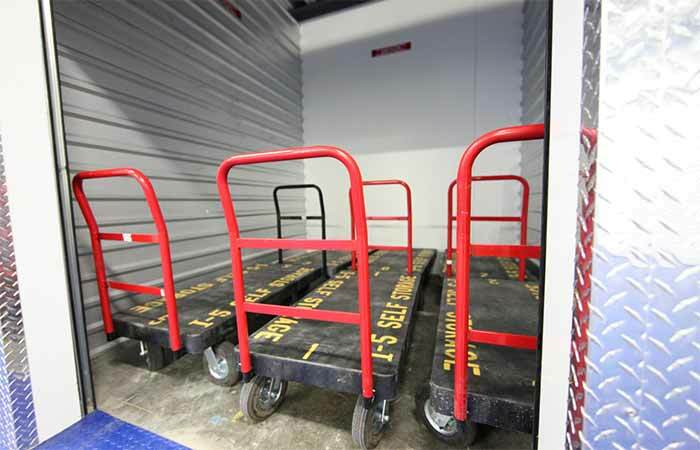 How Does the Storage Rental Process Work? Pack your things and come on down! Reserving online secures your space for up to 7 days. Please be sure to show up during our store hours so a manager can move you into your space. Wait for an I-5 Storage Expert to contact you and answer any questions you might have. It’s that simple! If for whatever reason you and a representative do not speak in person or over the phone, we will honor your reservation for up to 7 days. Overall, the general move-in process takes 10 minutes or less. Insurance starts at $9/mo and covers $2,000 worth of your belongings. Zero Long-Term Rentals. Rent What You Need, When You Need It! Zero long term contracts. All leases are month to month, so you can rent as temporary or long-term as you need. We only ask for a 10-day notice to vacate. You are the only person who has access to your unit. The unit you rent is secure with your lock and your key. We do not allow access to anyone unless otherwise told to do so – in writing – by you. However, you are free to divulge your unit number, key, and gate-code access to anyone of your choosing. Access 7 days a week. We offer electronic gate access 7 days a week, 365 days a year. Online account management. Most of our customers are always on the move. Easily manage your account from your mobile device or setup automatic payments. 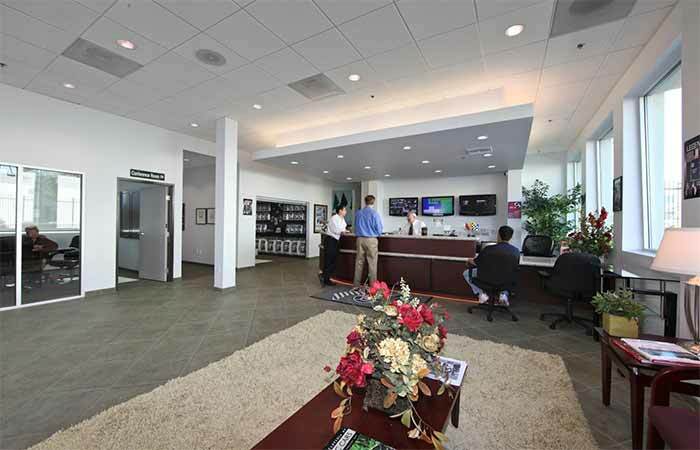 8882 Watson St Cypress, CA - Find drive-up access and indoor storage options. Serving residents and businesses of La Palma, Cerritos, Anaheim, Los Alamitos, Stanton, Lakewood Village and the surrounding areas. 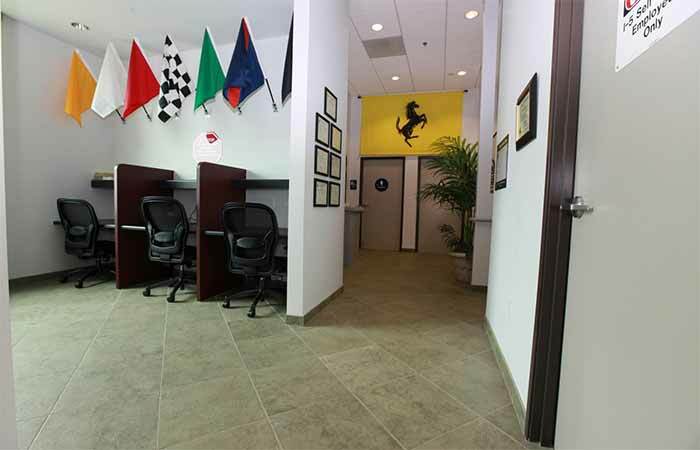 At I-5 Self Storage, it’s important that we offer services best tailored to meet your needs. If you require a service unique to your circumstance, we’ll do everything in our power help. In the meantime, if you have any questions regarding the rental process, please feel free to read our Storage FAQ page for more details or call us with any questions you might have! I recommend Tustin I-5 Storage to anyone in need of storage. 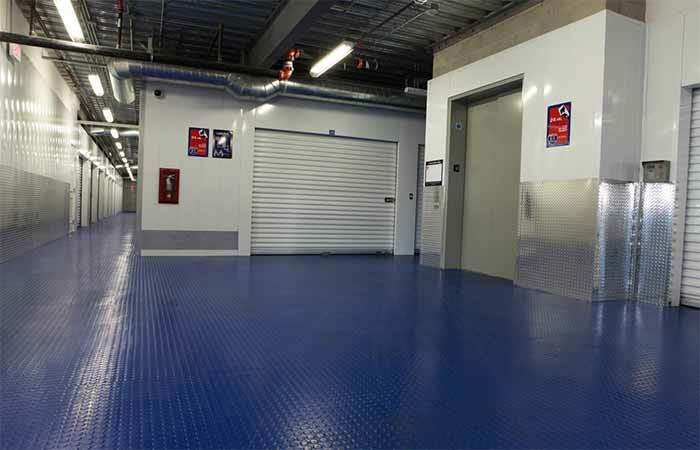 The facility is kept very clean, and secure. And, the staff is always friendly, and very helpful. Briana and Tina are the most amazing people you will ever meet. They are by far the best storage facility I've dealt with in my 74 moves! I never want to leave. I want to get my other storage emptied and brought here. Best staff! Great prices for storage, locks, boxes, etc.....Kimberly was very friendly and very helpful. I highly recommend this business! You can't find any better pricing! Just signed up and so far, I have no complaints whatsoever and I doubt I ever will. The facility is always clean, and the personnel are great! Prices are just a bit better than closest competitors.